This palette is a pigmented palette and it’s good if your the type of person who likes the natural look. It’s a nice combination of mattes and shimmers and the packaging is lightweight and easy to travel with. I recommend for people who prefer the natural look. 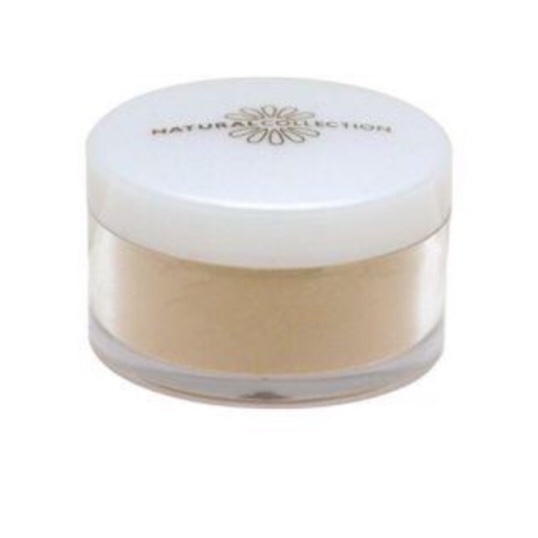 Natural Collection loose powder : I highly recommend this powder if you like a natural matte finish. It reduces shine and it is a good powder to get you started with baking your face. This is the e.l.f. Under Eye Concealer & Highlighter. This is a light to medium coverage concealer and the highlighter is subtle. I think that this is good for beginners to start with. It is very inexpensive and affordable. I recommend for beginners. 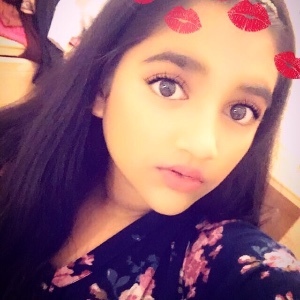 MakeUpGeek, Amestarz and Hollynev123 like this. It is a medium to full coverage foundation and it’s definitely buildable. For a drugstore foundation it is definitely worth more than it is. I highly recommend. This powder makes my skin look matte and it last long. I have combination skin and it works great on my skin. This was the first powder I ever invested my money in and I think it was worth it because ever sonce I keep on buying when it finishes. My mum and my auntie have now started using it after they tried mine and they love it so I think it is worth buying also it’s not expensive. 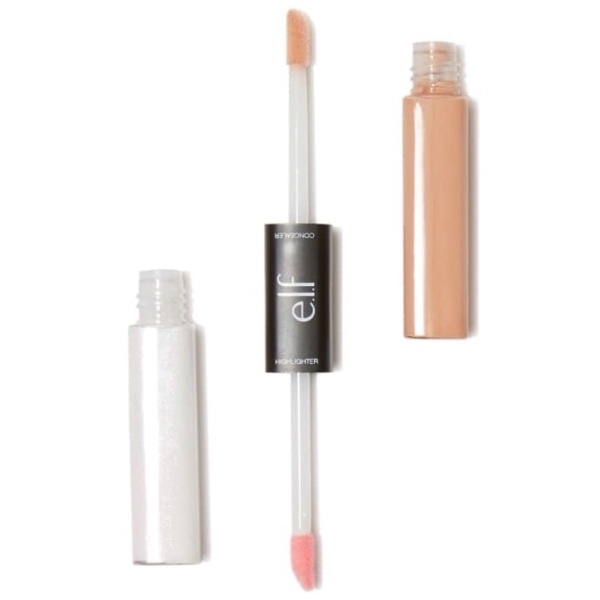 The concealer is nice and a blendable, full coverage concealer. It’s light weight and it brightens up the under eyes and covers up scars and blemishes really well. I would recommend it to people who like medium to full coverage.